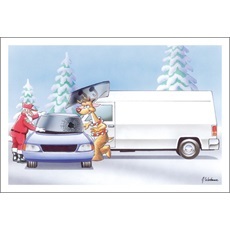 No Worries We Got This! 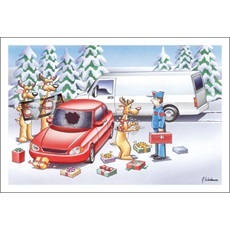 Don’t let a broken or chipped windshield get your customers down, send them a Paul Oxman Publishing Christmas Greeting Card and make them crack up instead. 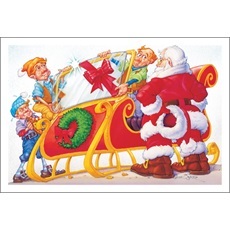 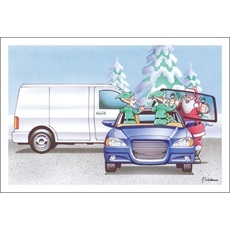 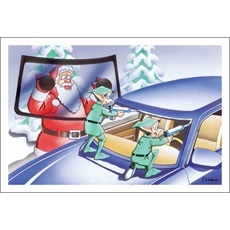 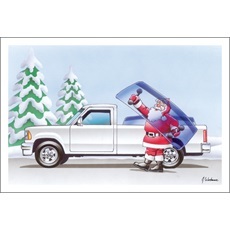 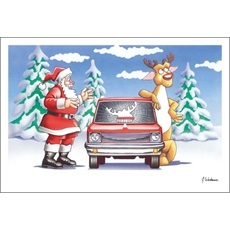 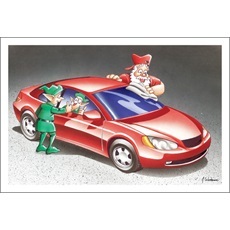 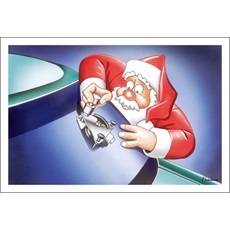 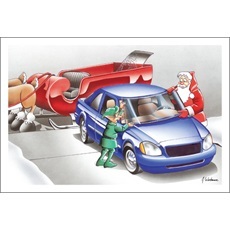 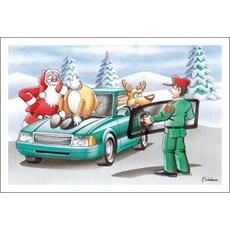 Our Auto Glass Holiday Cards will most definitely fill them with laughter. 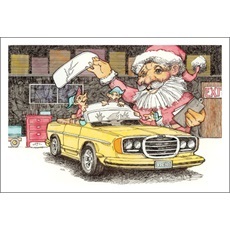 Paul Oxman Publishing is now able to print your company name and logo on the front of your greeting cards so your clientele are sure to remember you.